Play games with your phone on TV...and enjoy gaming in real-time with your friends, together! Play games on TV, Laptop, Playstation, Xbox, PC or Steam. Use your phone or tablet as gamepad controller and join your friends at any moment... no waiting for turns! Multiplayer party games for all ages! 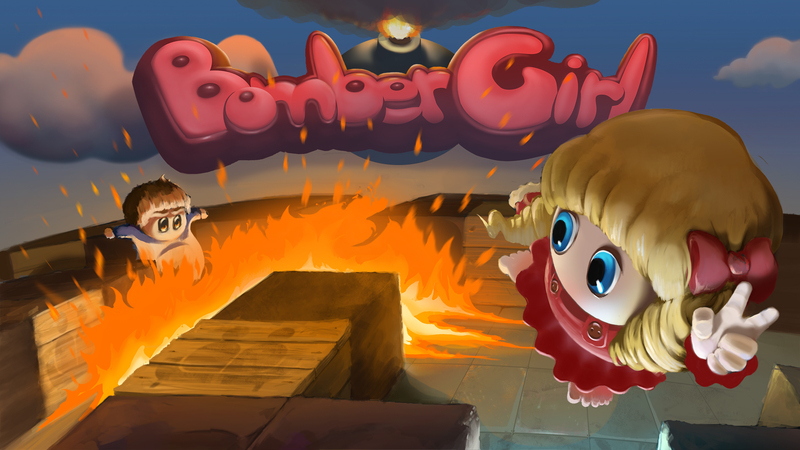 Bombergirl is a remake of a classic game known as Bomberman. Up to 6 players! Last man standing. 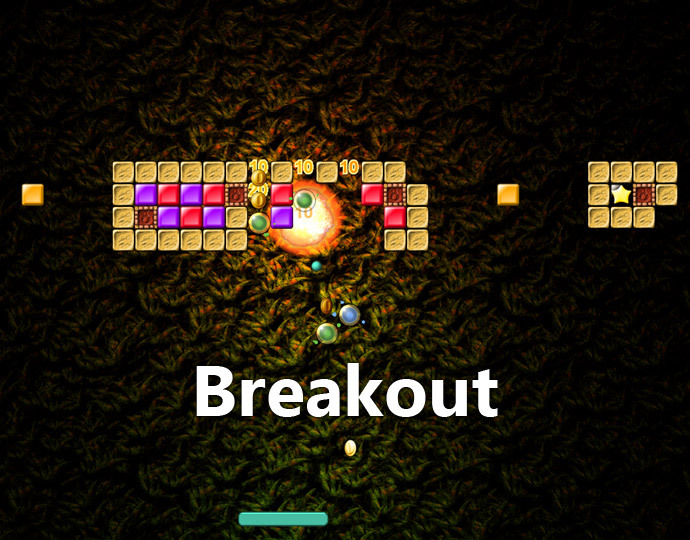 Classic breakout with multiplayer. Score points by hitting the bricks and prevent losing the ball! 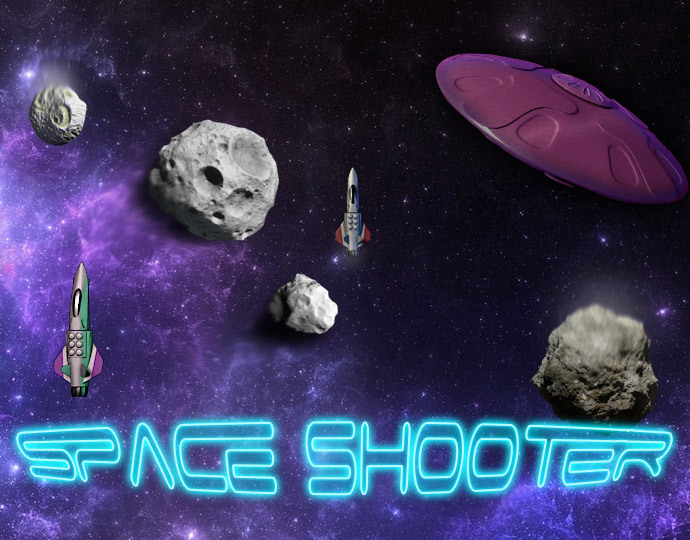 Fight the endless hordes of Asteroids and aliens with your friends in this fun and intense Shoot'em up game! 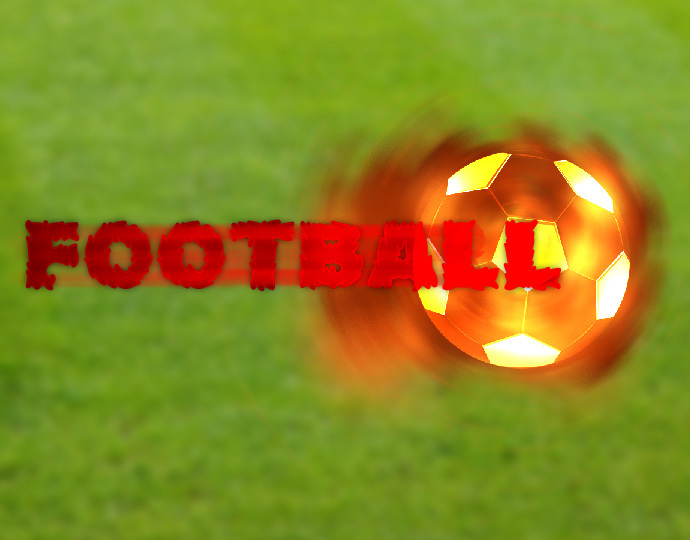 Battle up against your friends in this fun & intense football game. First team that scores 10 goals wins the game! 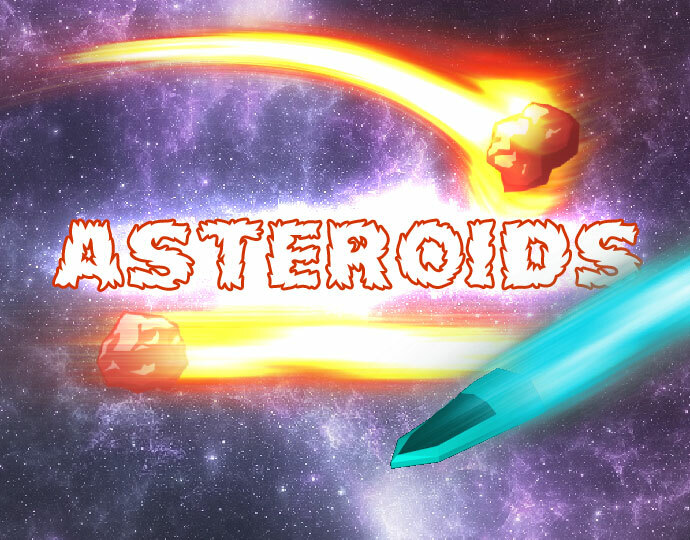 Asteroids multiplayer is a sequel to the original Asteroid game in 1979 by Ed Logg. The game features all the aspects as the original with the option to play with multiple players at the same time.